For CR Fashion Book…And a couple of recent Candid shots too. 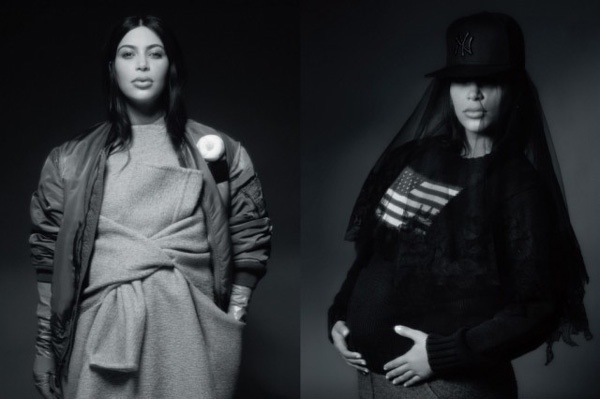 I think she looks just Gorgeous pregnant in this Shoot. 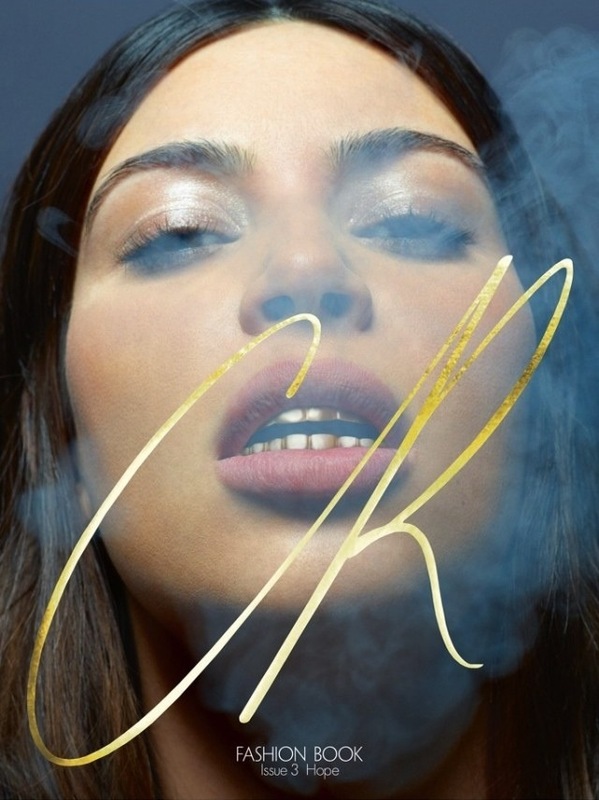 I’ve never seen her do anything this “edgy”, I don’t like the gold teeth though. I don’t understand these things for anyone..not even P Diddy. And what do you think think of the new hair do? I like it, I think she’s carrying off the look very well ps: I have that Balenciaga Bag in purple.